MP Medical Officer Backlog Online Form 2019 - freejobadda.in : Latest Govt Job 2019 | Latest Vacancy | Results 2019 | Admit Card and more. 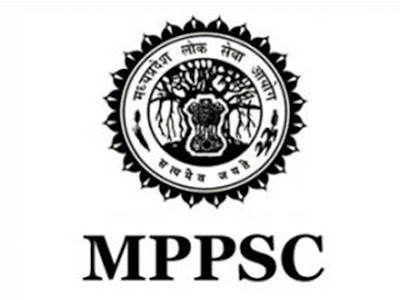 Short Information : Madhya Pradesh Public Servise Commission (MPPSC) are invited online application form for the Post of Medical Officer 2019. Those Candidates who are intrested to the following Recruitment and completed the all Education Qualification can Apply this Form. Pay Exam Fee Through Cash at MP Online KIOSK or Pay Through Debit card, Credit Card and Using Net Banking also. MBBS Degree from any Recognized University in India. Dear Candidates if you are full fill the all criteria then I humble request to you plese read the official Notification before Apply Online and submit the Form.